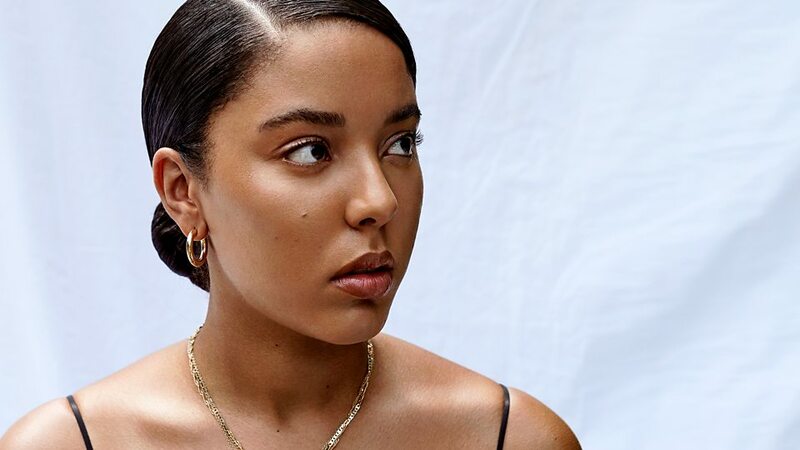 Annie Mac catches up with Grace Carter who's number three on BBC Music's Sound of 2019. 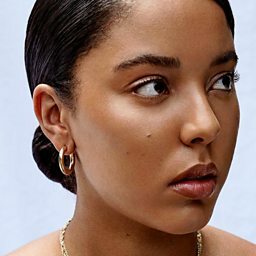 Grace Carter on her songwriting background and making the BBC Sound Of 2019 Longlist. The BBC Sound of 2019 artist reveals her admiration for the multi-Grammy-winner. The Brighton based singer-songwriter talks to Ace about how she started out in music. 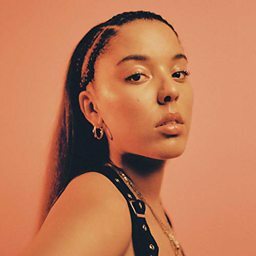 "I wish you were addicted to me in a way that you needed that cigarette" Grace talks about the inspiration for "Silhouette"
20 year-old Brighton singer GRACE CARTER talks about here musical journey and future.